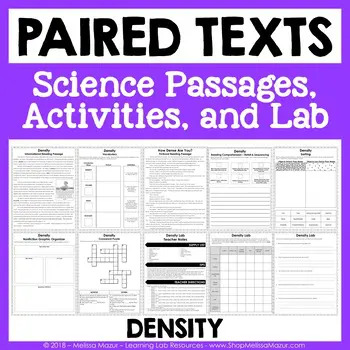 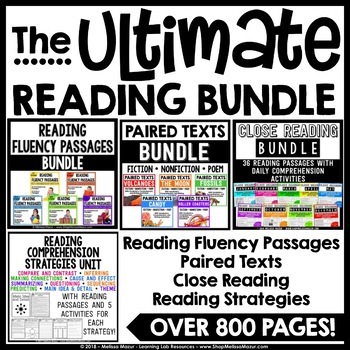 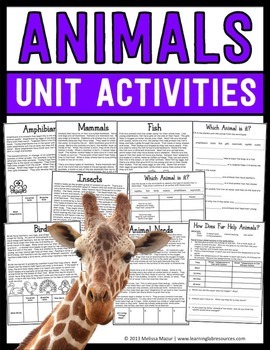 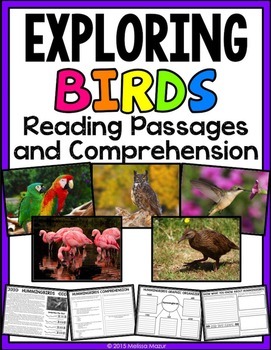 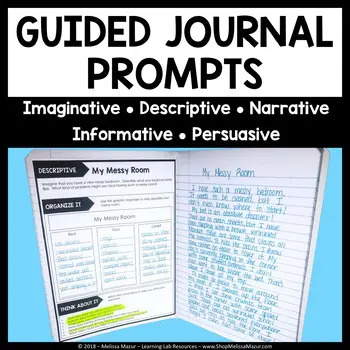 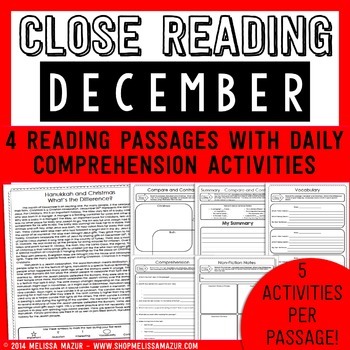 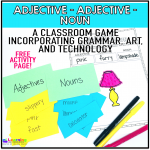 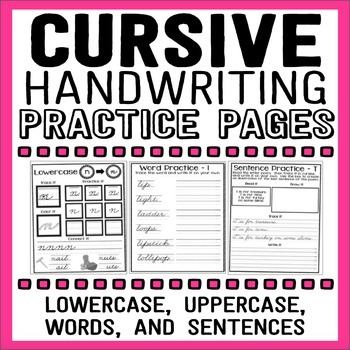 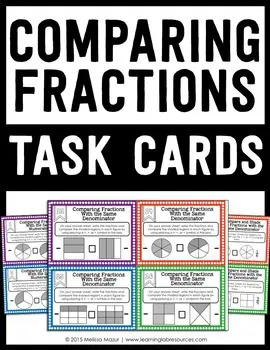 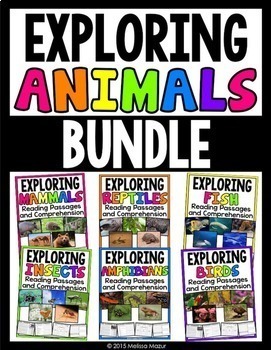 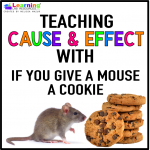 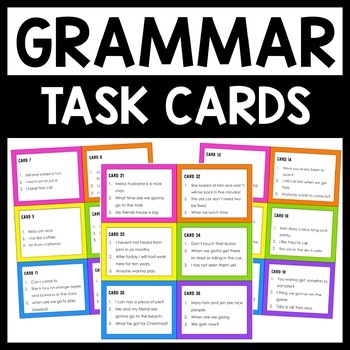 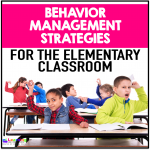 Animals Science Unit – Reading Passages, Activities, and Posters! 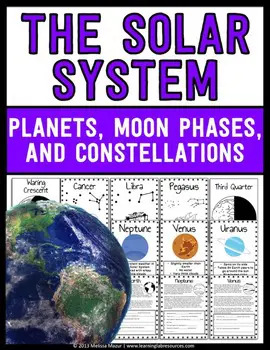 Astronomy Solar System Science Unit – Reading Passages and Posters! 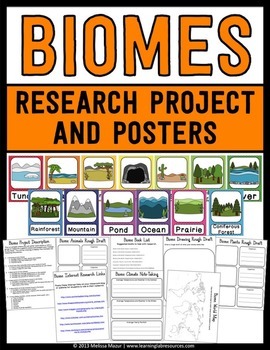 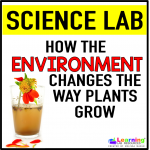 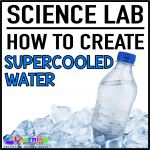 Biomes Science Unit – Research Project and Posters! 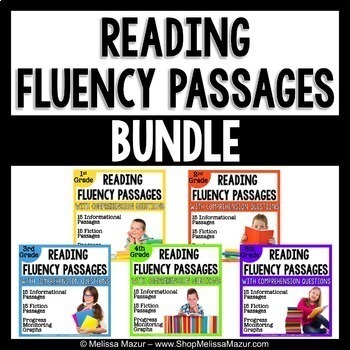 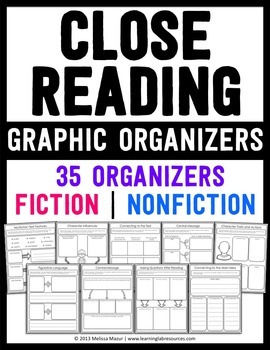 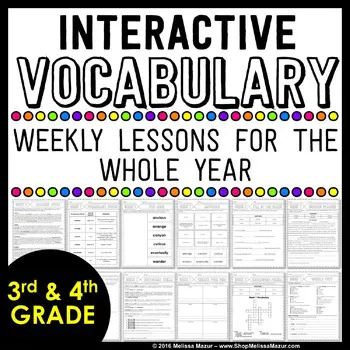 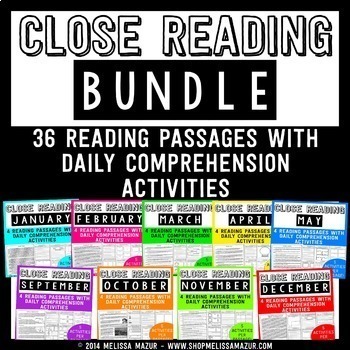 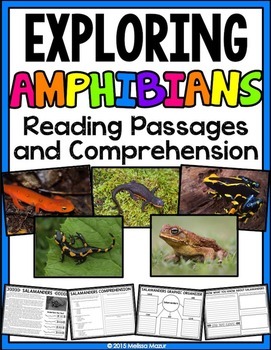 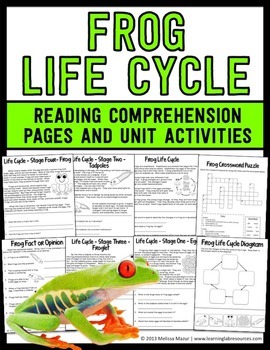 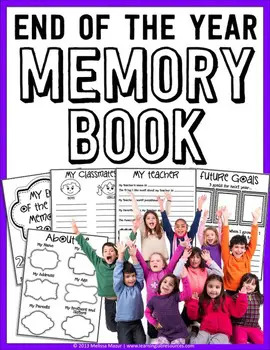 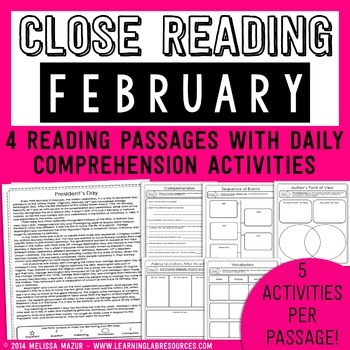 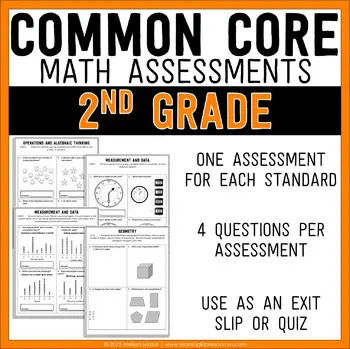 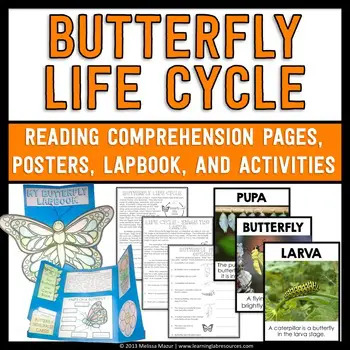 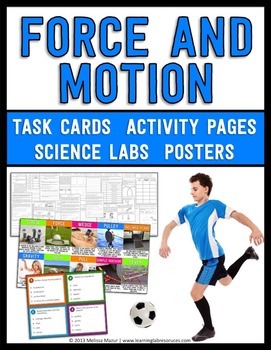 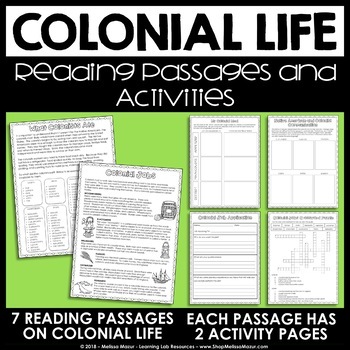 Frog Life Cycle Science Unit – Reading Passages and Activities!